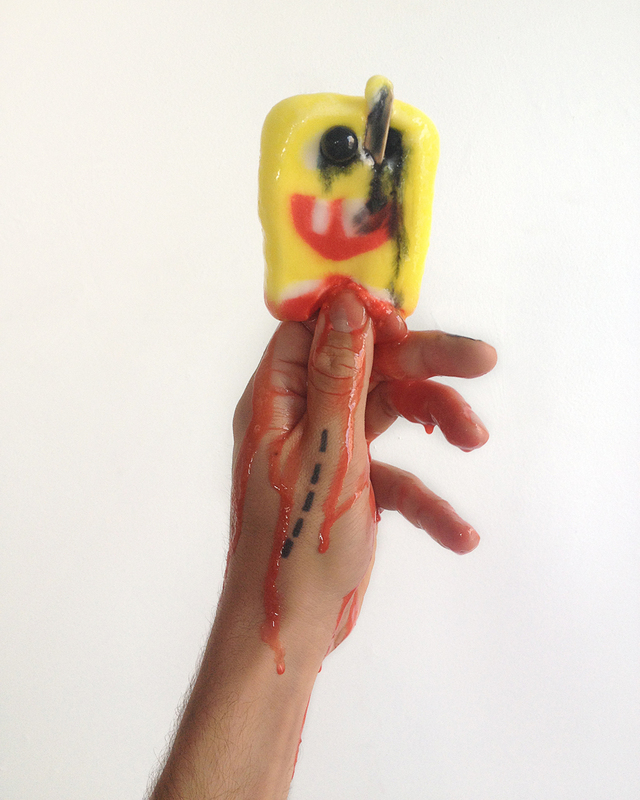 Alex Da Corte: Fun Sponge, Insti­tute of Con­tem­po­rary Art, Port­land, Maine. June 15 to August 4, 2013. Open­ing recep­tion June 15, 6-8PM. Infor­ma­tion here (http://www NULL.meca NULL.edu/ica).